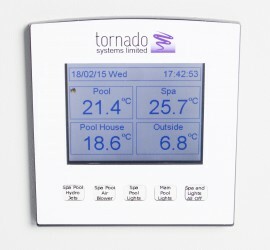 Many existing Swimming Pool installations use very simple mechanisms to control the temperature of the main pool. 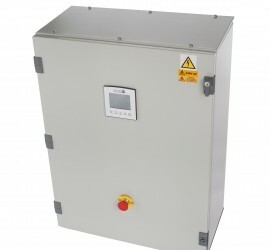 The Pool House Controller system is designed to be simple, intuitive and straightforward to use, even for clients who don’t like computers. 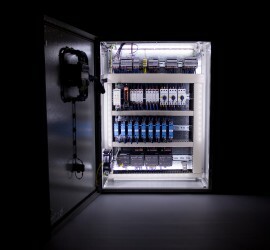 The system is controlled by the master colour touch-screen controller mounted in a panel in the Pool House Plant Room.